High quality legal marijuana backed by I-502 in a state licensed store. All product is tested. 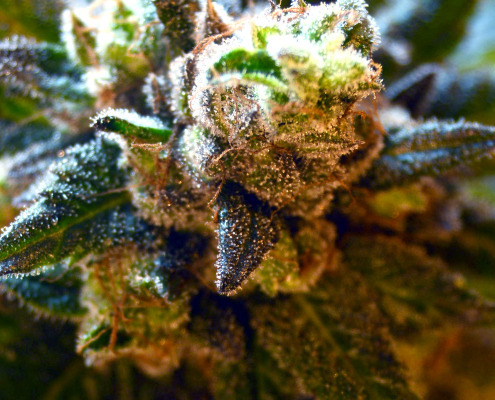 Check out our wide range of marijuana strains, concentrates, edibles and accessories. When making responsible decisions about your health and well-being, knowledge is key. 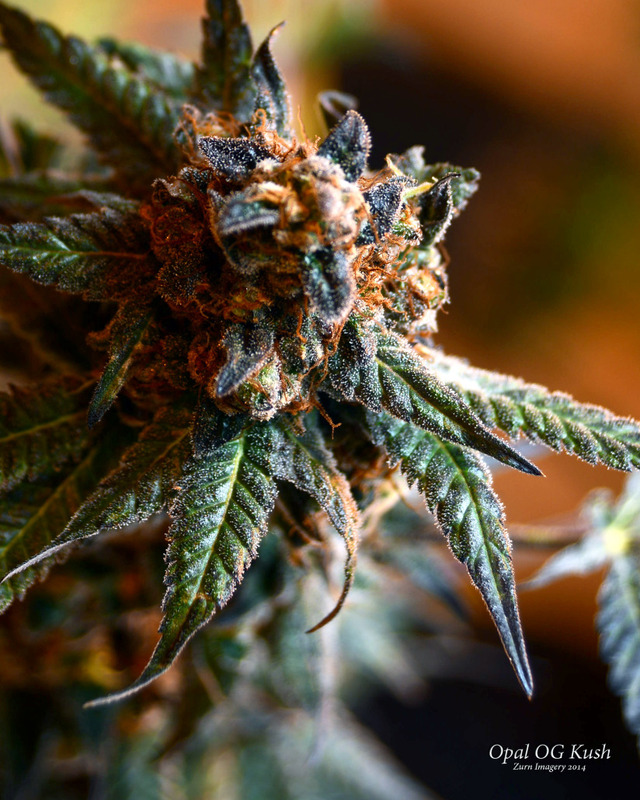 It’s your body, and we at Green Life Cannabis in Wenatchee think that it is important for you to be well informed about the strains and forms of cannabis that aid in your experience. 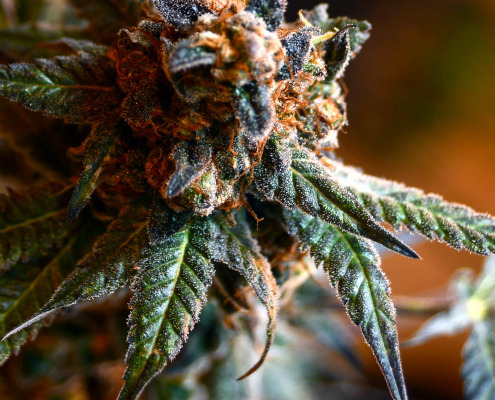 Green Life Cannabis provides high quality marijuana and carries only the best highest quality brands in the state to supply you with an array of natural products with proven results. aka pot, weed, maryjane, chronic, bud, you’ve come to the right spot! Located in Wenatchee, Washington between Leavenworth and Chelan! 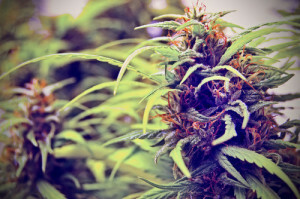 Green Life Cannabis hires only the best in the business to take care of your individual needs! 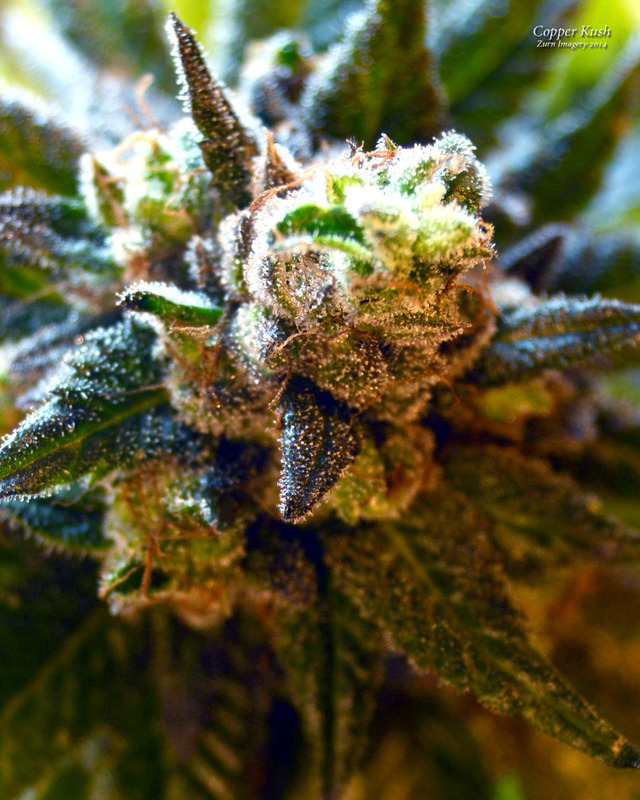 Our local Wenatchee budtenders provide the best service in Washington. During your visit with us we will take the time to listen and understand your needs, giving us the ability to find the right product just for YOU! 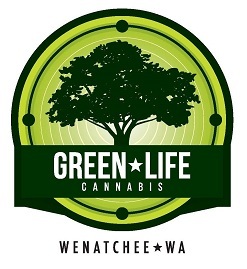 Green Life Cannabis is located in Wenatchee and provides only the highest quality legal marijuana in Washington State. 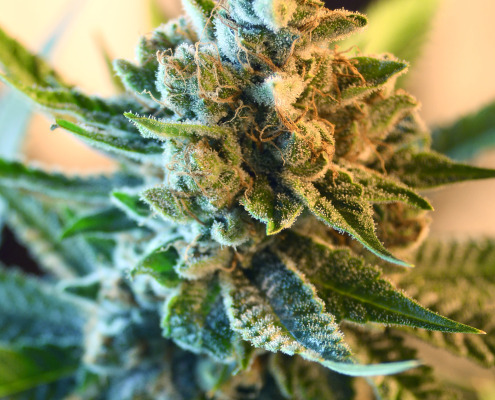 With locally grown product and a variety of top shelf strains, Green Life Cannabis is your source for quality marijuana at a fair price. Everyone is extremely knowledgeable, welcoming, and professional. I have absolutely become a regular and would recommend this place to anyone, in fact, I have and everyone comes back saying how great it is here. Awesome! This is my favorite legal dispensary for many reasons. The staff is very kind and they really know their products. I’m new to Cannabis, and they have been very good at helping me find the right products for my needs. Their selection is good. 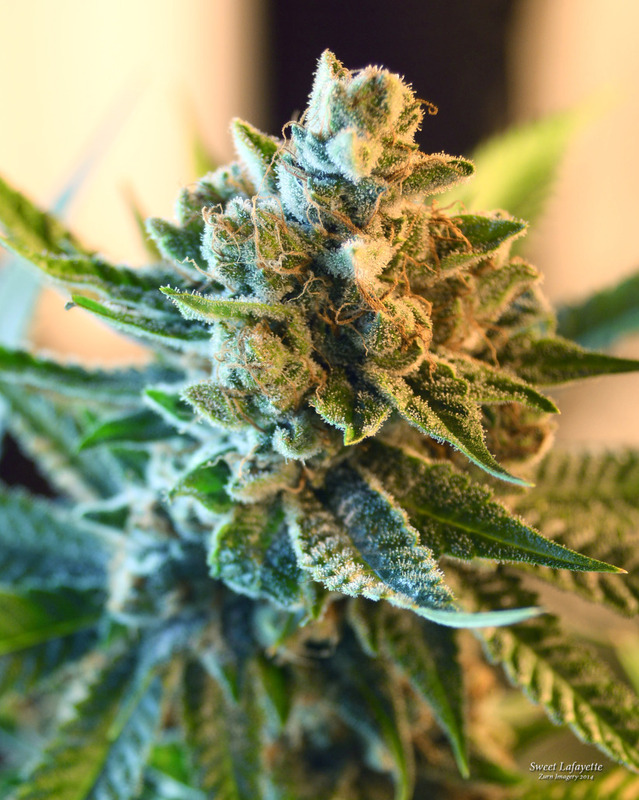 Don’t be afraid to tell them specifically what you are trying to accomplish with your cannabis, what effects you are looking for, etc. They are very good at helping you reach those goals. Knowledgeable staff. Great selection. Quick service. This will continue to be my regular spot and I can’t recommend them highly enough. Friendliest and most down-to-earth staff with a great selection near downtown Wenatchee, I am from Leavenworth and it is only a 20 minute drive! When I was looking for a dispensary near me, I am glad I found them. 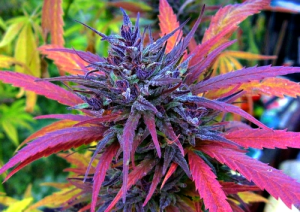 Amazing quality strains. Green Life is absolutely incredible. A must visit! 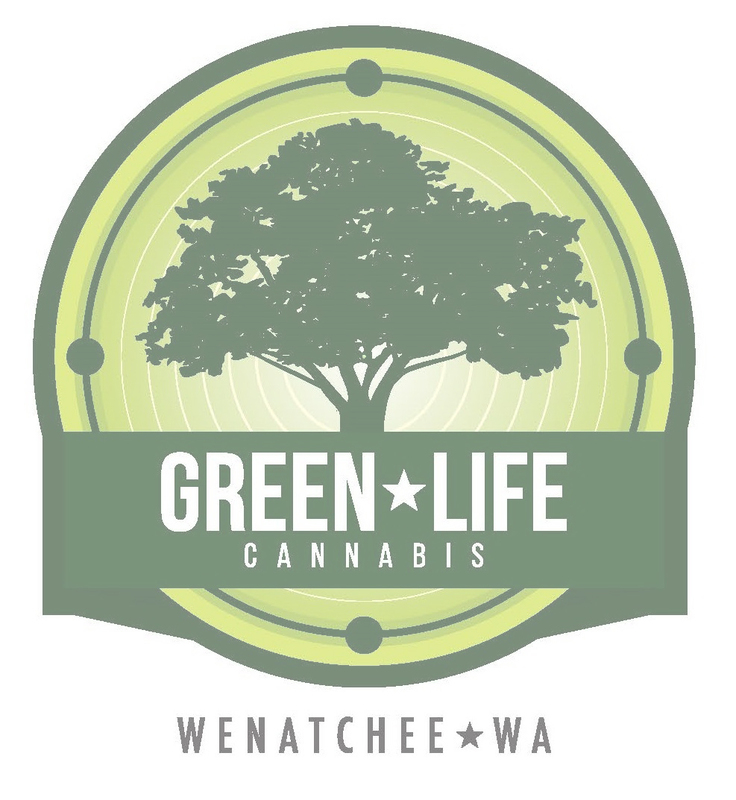 Retail Marijuana Store in Wenatchee – What Matters?